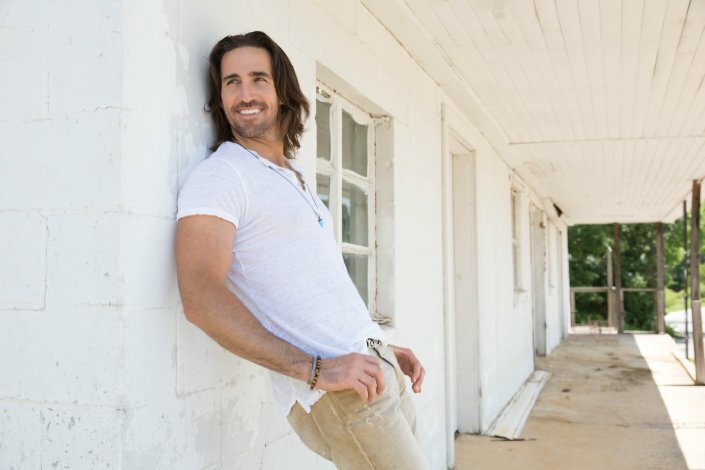 The country music artist, Jake Owen, has announced the cities that will be a part of his upcoming headliner, “Days of Gold Tour.” Eli Young Band, Parmalee, Thomas Rhett and The Cadillac Three will support on select dates of the tour. You can check out the dates, details and a quote from Jake, after the break. Kicking off March 20 in Brookings, SD, the DAYS OF GOLD TOUR will go through October and wrap in Jake’s hometown of Vero Beach, FL. The 55-city plus tour features openers Eli Young Band (select dates), Parmalee (select dates), Thomas Rhett (select dates) and The Cadillac Three.